Pathogenic heat accumulating in the heart and small intestine marked by high fever, dryness and thirst, irritability, sore throat, nightmares and poor sleep. Useful for fever with difficult, dark or painful urination as well as fever due to urinary tract infection or kidney infection. 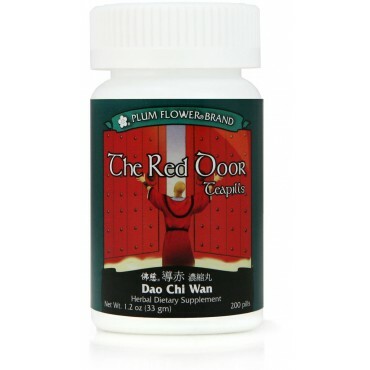 Effective for stomach fire imbalance marked by mouth sores, nose bleed and bad breath are some of the imbalances satisfied clients have used this product for. Rehmannia glutinosa root-raw, Akebia trifoliata stem, Lophatherum gracile herb, Glycyrrhiza uralensis root. - Sheng di huang, Mu tong, Dan zhu ye, Gan cao. Use with caution during pregnancy. Use with caution in Spleen deficient individuals with a tendency to loose stools, diarrhea, poor appetite or chronic digestive weakness.